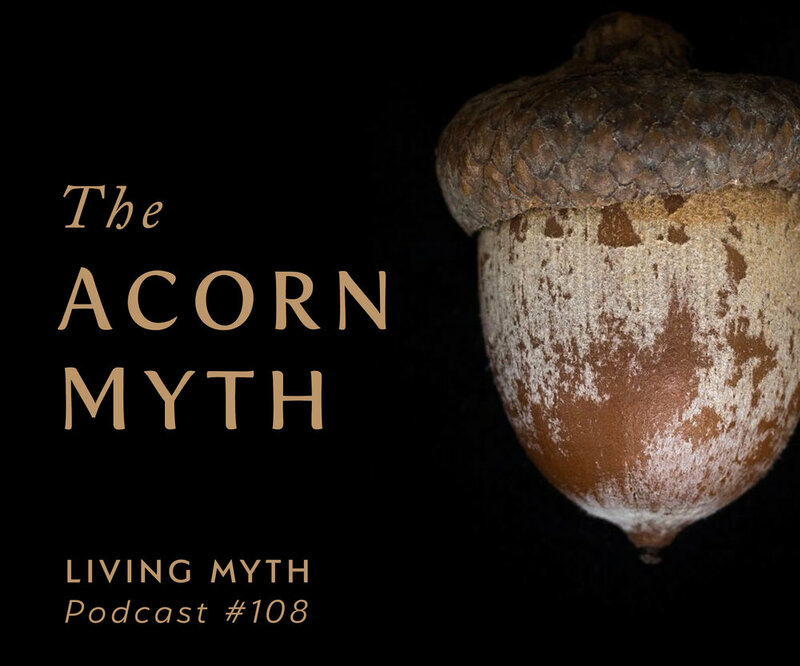 As a metaphor for human nature, the Acorn Myth suggests that each person comes into the world with an innate shape and an inborn style intended to grow a particular character. Thus the soul, rather than being a blank slate, tends to be more like a garden already planted and seeded in a certain way. The inner seed of the soul arrives already packed with knowledge. Specifically it knows something of its own way of being and, if the shell of the seed can be cracked, the nature and shape and aim of a person's life can become revealed. Call it a myth, an open secret or an eternal truth, the sense of each soul having a seed story it came to live resonates throughout the cultures of the world. As the world around us becomes increasingly unstable and chaotic, we need to turn to the inner shape and core imagination of our own soul to find stability, meaning and purpose.